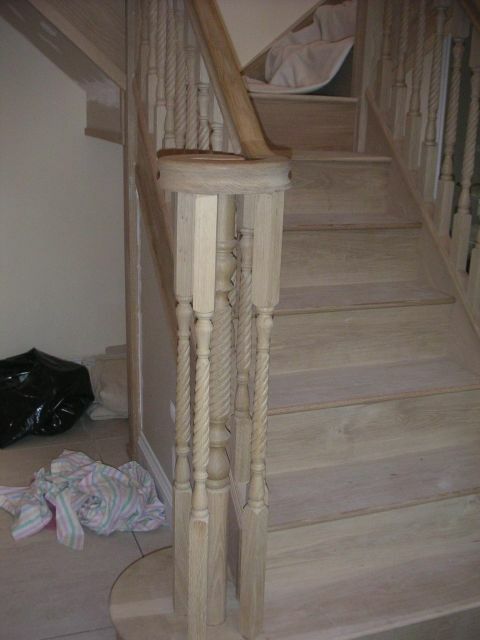 This was a newly constructed staircase. 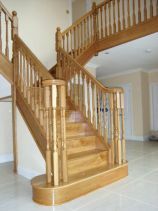 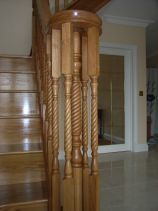 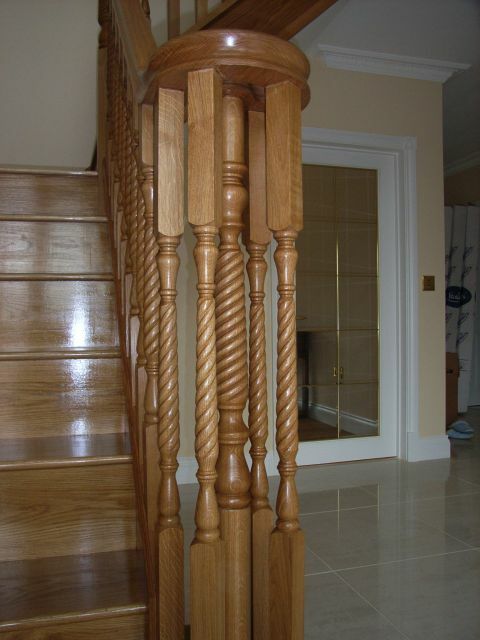 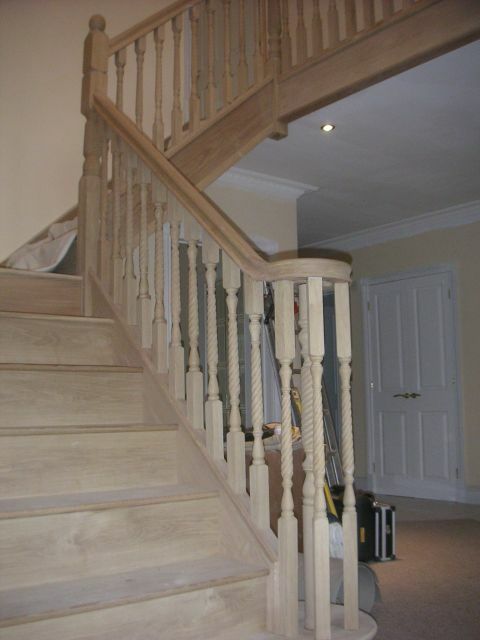 The solid oak balustrade and rope twist spindles were perfect for a simple, clear finish. 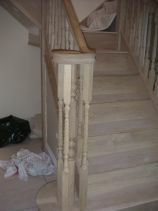 After preparing the staircase by sanding, three coats of polish were applied and cut back in between. 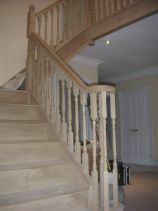 To finish off, locally cured beeswax was applied. 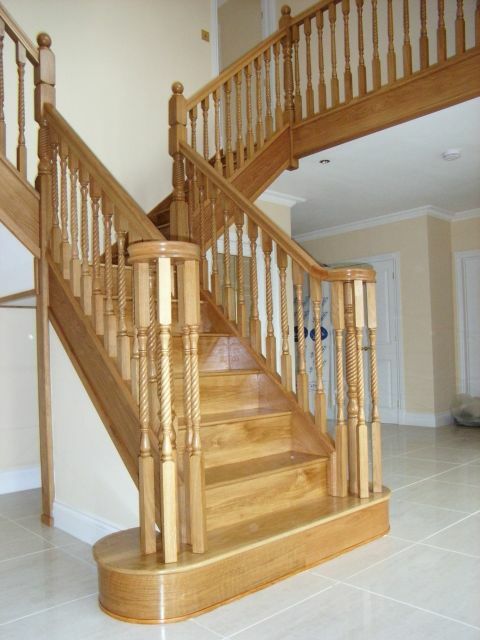 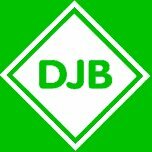 Call us now with your enquiry on 0118 932 6525 or 07977 518 738 or use our easy contact form to send us a message.